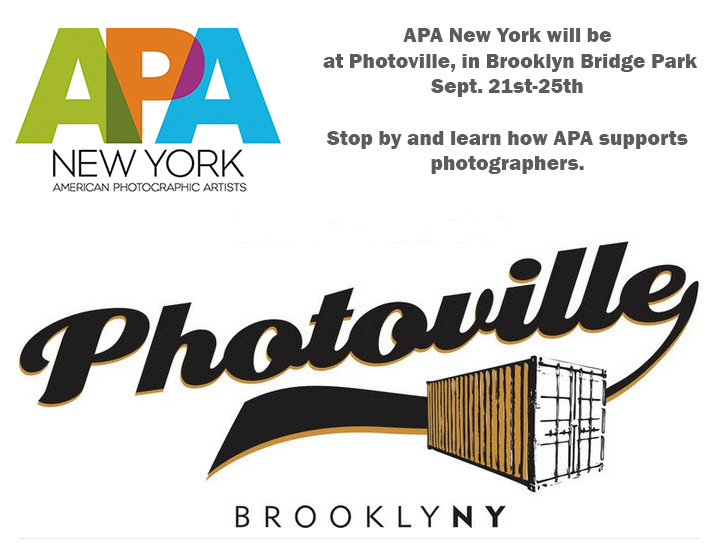 APA|NY is thrilled to announce that we will be participatin in the 5th year of Photoville. This year Photoville will be the Brooklyn Waterfront located in the Brooklyn Bridge Plaza directly under the iconic bridge in DUMBO. There will be containers, exhibitions, talks, and workshops. There will be a Smorgasburg Beer Garden with night time events. We are looking forward to seeing you at Photoville this fall.